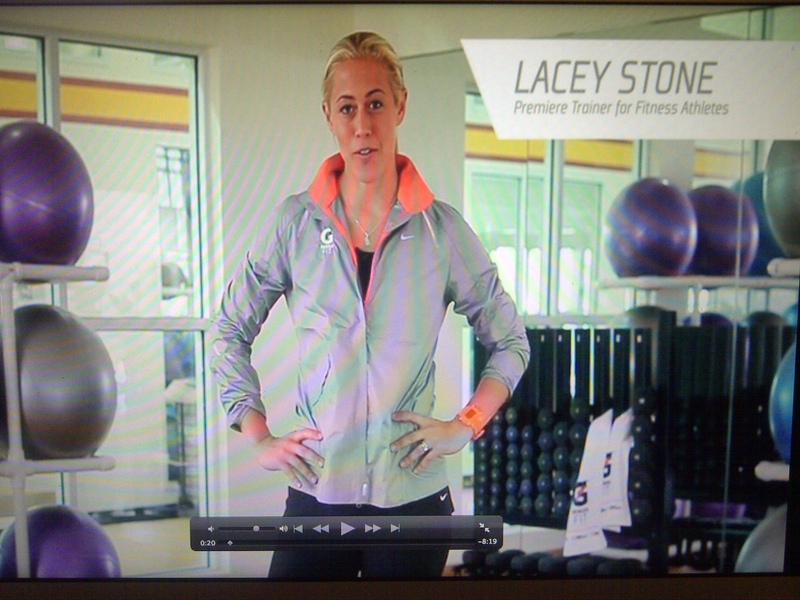 ONLY 2 DAYS left to get LACEY’s workouts! There are only 2 days left to get all 3 of my G Series FIT Downloadable workouts for FREE at Walgreens. Purchase all 3 of the G Series FIT products together and improve the quality of your workouts with me. BETTER YOUR BEST with Gatorade… SO G.
G SERIES FIT: Gatorade knows what athletes need better than anyone. They’ve been studying this stuff for more than 40 years so I promise that I know that G Series FIT will give you what you need to be your best. • G FIT was developed for athletes like me to use before, during and after a workout. 01 PRIME – A GREAT WAY to receive ENERGY before your workout. 02 PERFORM – Gives you the hydration benefits you need to keep your workouts strong and take it to the next level. 03 RECOVER – Provides exactly what you need to recover and BRING IT the next time you hit the gym. Don’t miss this opportunity to support this AMAZING product and get workouts from ME… Summer is JUST around the corner, lets ROCK IT OUT Together! 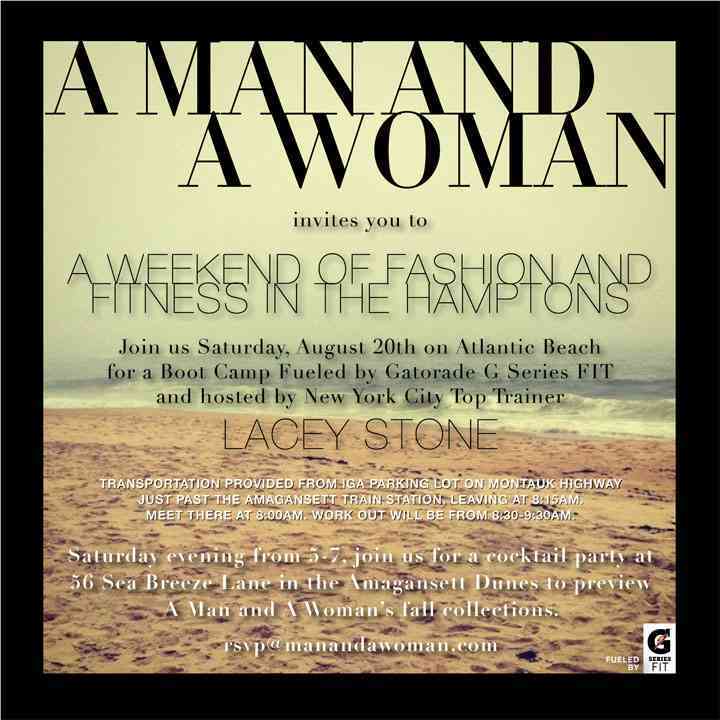 G Series FIT – LACEY’s Workouts!!! 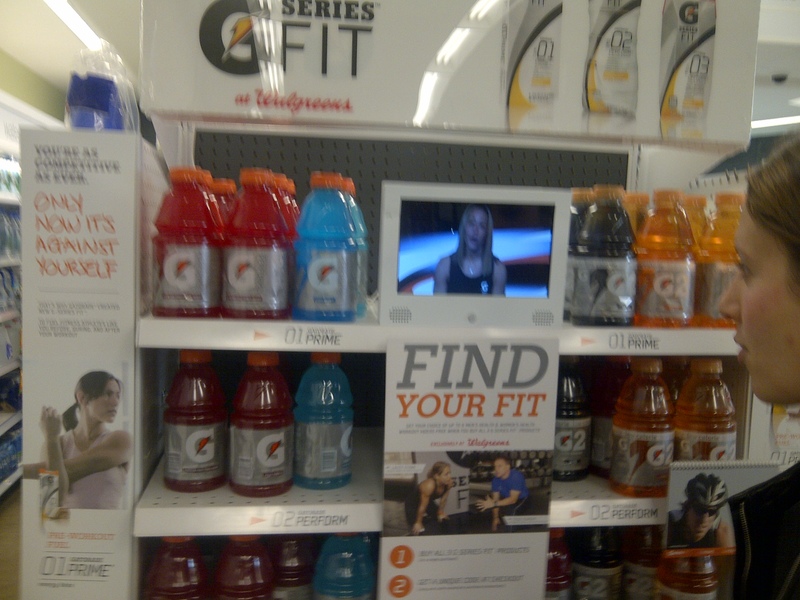 Gatorade’s new product Line “G Series FIT” is launching April 5th at 7,000 Walgreens across the country. 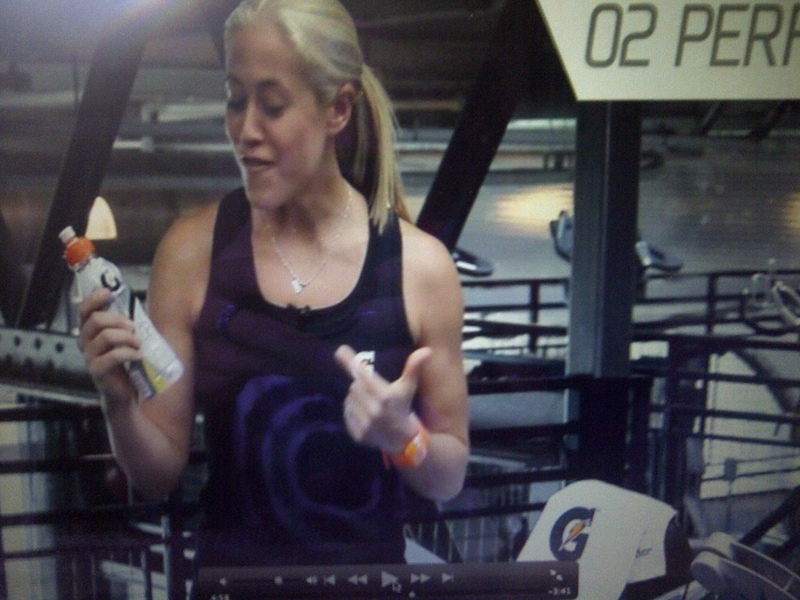 Gatorade chose ME to represent their Brand as the Trainer to the Fitness Athlete. AahhhhHHH!! There will also be a BIG OLE Picture of me on the product display… SO YAY! Guys you gotta try this product and my workouts! I don’t have words to describe how excited this entire project experience makes me…. verklempt. Gatorade is Launching it’s new Product line G Series FIT to the Media at the SLS HOTEL in Hollywood on April 12th! The event is said to be a Star Studded Extravaganza… I’ll be there to represent the Brand and this exciting new Fitness Beverage! Thank you Gatorade for picking me to be the Trainer to represent the Fitness Athlete. And thank you to my clients, colleagues, and everyone who takes my classes, and or follows me on Facebook/Twitter… You are the reason why I stand out in the industry, as being someone a brand like Gatorade can trust.